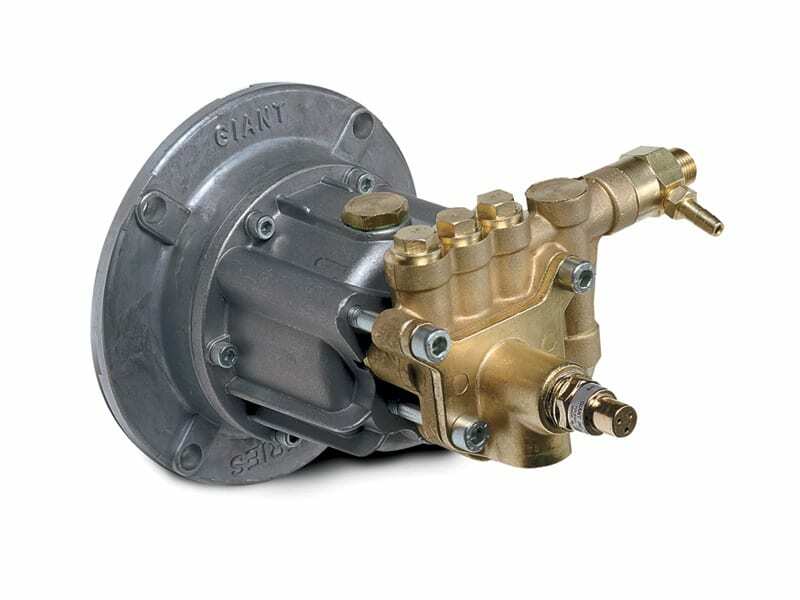 The GX Series is a high-end consumer/light industrial pumps which provide a reliable source of cleaning power for the home owner and/or small shop. 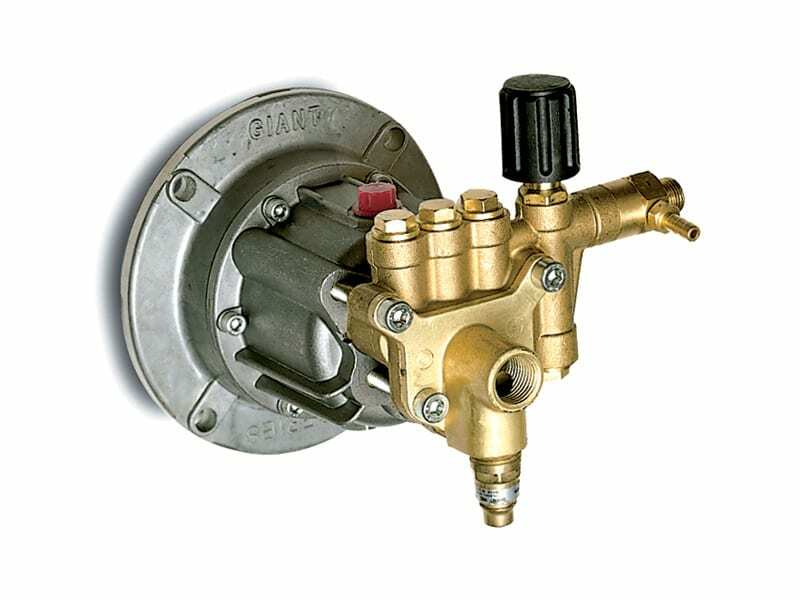 These pumps are compact and easy to maintain. Made in the U.S.A., they are sold throughout North America and are a good alternative to inexpensive home center products.